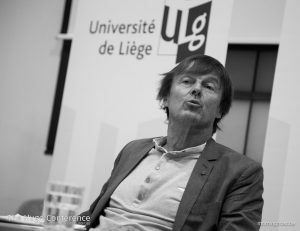 The Hugo Observatory , a research center specifically dedicated to the study of environmental migration was launched on November 3rd 2016 at the Hugo Conference, in the presence of Nicolas Hulot. 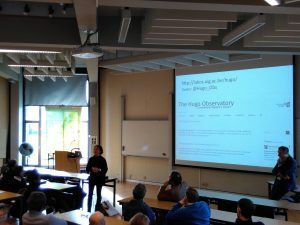 On January 12th 2017 The Observatory was officially presented at the department of Geography of the University of Liège, where the center will be hosted. 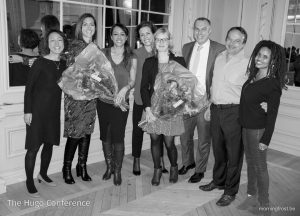 For more information about the Hugo Conference, including the programme, the list of speakers and presentations/abstracts, visit the event’s website HERE.